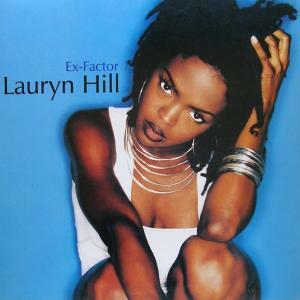 Lauryn Noelle Hill is an American singer-songwriter, rapper, record producer, and actress. Early in her career, she established her reputation as an actress in Sister Act 2: Back in the Habit, and then as the front woman of the hip-hop group Fugees. In 1998, she launched her solo career with the release of the critically successful and 19-million-copy-selling album, The Miseducation of Lauryn Hill. The album earned Hill five Grammy Awards, including the coveted Album of the Year and Best New Artist. To date, she has won a total of eight Grammys.